Journalist Ben Dobbin traveled to South Sudan in February of 2015 to follow the progress of Water for South Sudan. His account appeared in the Rochester, NY Democrat and Chronicle on June 1, 2015, and USA Today on June 2, 2015. Women carrying water in South Sudan. Photo by Ben Dobbin. Dobbin reports on the success of WFSS, which has now drilled 257 wells in remote villages in South Sudan since 2005. Founded by former "Lost Boy" of Sudan, Salva Dut, WFSS is based in Rochester, New York, USA, but has an operations center, and full-time South Sudanese management team in South Sudan. The article notes the incredible impact of clean water in South Sudan. Villagers in Achuirdit, western bahr el ghazal state, proudly display well sponsorship banner. The WFSS drilling team finished the 2014-15 drilling season with 40 new wells. Operating in what continues to be one of the most challenging environments in the world, the team persevered through many obstacles to achieve their goal. They also reached a new milestone as our well number topped 250. WFSS has now drilled 257 wells since 2005. "When we drilled the first well in my father's village, in 2005, I never dreamed we would drill 100 wells, and now we have drilled over 250," says WFSS Founder Salva Dut. "We have come a long way in ten years." Our team started drilling in December, 2014, at the beginning of the dry season, when the ground dries out, and our heavy equipment can travel to remote villages in need of fresh water. The first three wells of the season were drilled for the United Peace and Development Project (UPDP), with Omaha, Nebraska-based Aqua-Africa, and also supported by funds from Rotary International. Aqua-Africa is led by Buey Ray Tut, who is originally from South Sudan, and of Nuer heritage. Buey and WFSS Founder Salva Dut, who is of Dinka heritage, have brought their organizations together to drill water wells in different tribal areas of South Sudan. Salva and Buey are devoted to their homeland, and its people, and see water wells, and development, as pathways to peace. "We are all South Sudanese," says Salva. "Working together will help our new country grow up and take its place in the world." After drilling the UPDP wells, the team continued, traveling into remote areas to drill borehole wells. WFSS drills deep into the earth to reach a refillable aquifer. The wells drilled this year were, on average, about 60 meters deep, which is almost 200 feet. WFSS is able to drill to such depths because of the heavy duty drilling rig it uses. Our drilling team typically spends three to four days in each village, drilling the well, installing pipes and a pump, then sealing the top of the borehole by creating a cement platform and trough. The finishing touch is an engraved seal, with the date, and the name of the sponsoring donor. 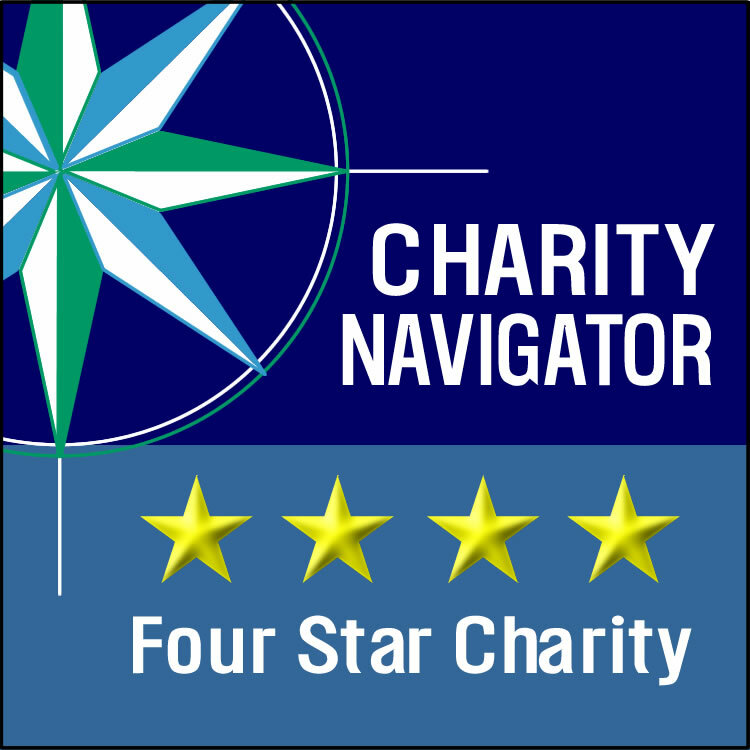 Well sponsorship is available to schools, faith-based organizations, civic groups and individuals who donate at least $5,000. The full cost of a well is $15,000. The WFSS Hygiene Team, launched in 2014, also traveled with the drilling team to each village this season, training villagers in hygiene education and helping them to improve hygiene practices. Villagers who complete the training are then ready to train others. Improved hygiene helps expand the impact of clean water, and further bolsters the health of a village. Extreme weather conditions, with temperatures well over 100°, non-existent roads and lack of infrastructure all contribute to the challenges of drilling in South Sudan. Our team must gather all supplies in Uganda before the season starts. Equipment often breaks down in the extreme heat and dust of South Sudan. Getting replacement parts to South Sudan is an additional challenge. We often locate parts in the US and then try to ship them in an economical and timely manner. "It's always interesting," notes WFSS Chief Operating Officer Don Fairman. "You can never assume anything. We must always be ready with a new contingency plan or alternative approach." And just as one drilling season ends, the planning for another one begins. Fairman has recently returned from a trip to South Sudan, where he met with Salva, Director of Field Operations Ater "Lion" Thiep, and Assistant Field Operations Supervisor Ajang "AJ" Agok to review equipment, processes and personnel in South Sudan. It was a beneficial trip for WFSS and will be most helpful as we head into the 2015-16 drilling season. WFSS support continues to grow around the world, with donors now representing all 50 US States and 27 other countries. Dut is grateful for the support which enables this work. "Thanks to all the people, all over the world, we are making a difference in South Sudan." Water for South Sudan is pleased to announce that our drilling team has recently completed our 250th well. WFSS has been bringing access to fresh water in South Sudan since 2005. We have come a long way since our inaugural season in 2005, when seven wells were drilled, including the very first well, drilled in Founder Salva Dut's village. Salva was inspired by his father, who was gravely ill from waterborne disease, to provide clean water in his homeland. Each well that is drilled transforms the lives of the villagers for whom it is drilled. A nearby source of potable water means women and girls do not have to walk miles for water that is often dirty or contaminated. Fresh water means all villagers are healthier, particularly children. Diarrhea caused by poor sanitation, lack of hygiene, and unsafe drinking water, is the second leading cause of child death globally, and the leading cause of child death in sub-Saharan Africa. 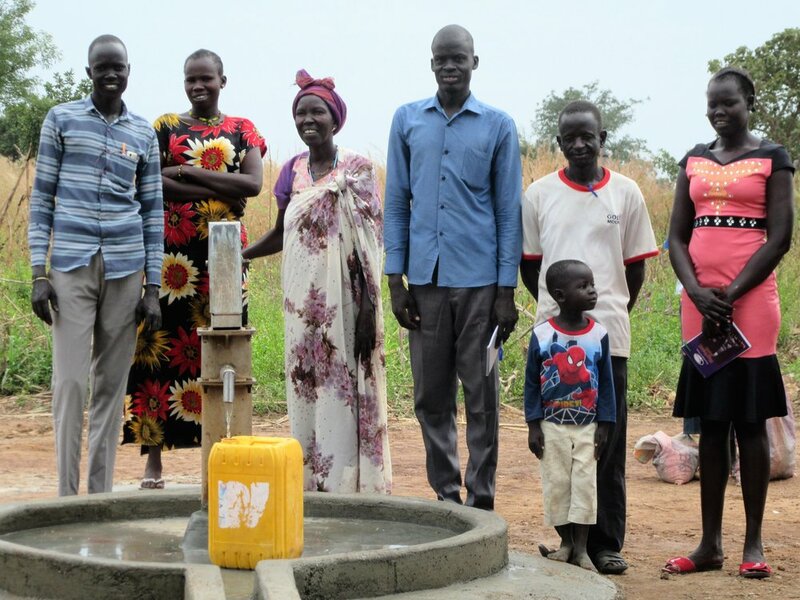 WFSS, led by Salva Dut, a former "Lost Boy" of Sudan, continues to provide access to clean water, and hygiene education in remote villages in South Sudan. Salva is joined by Director of Field Operations Ater "Lion" Thiep, and Assistant Field Operations Supervisor Ajang "AJ" Agok, and supported by a drilling team and operations center staff in South Sudan. Working in the newest nation in the world presents constant challenges, but WFSS, through the tireless efforts of its South Sudan drilling team, has been able to drill wells for the last 10 years. The need for clean water in South Sudan remains great. As the 2014-15 comes to a close, with the start of the rainy season in South Sudan, plans are already underway for the next season's drilling, set to begin in December. WFSS is supported by donors in all 50 US states and 24 other countries.